service and grow export markets. President of EDC Gaming and Vice President of Chicago Gaming Company. 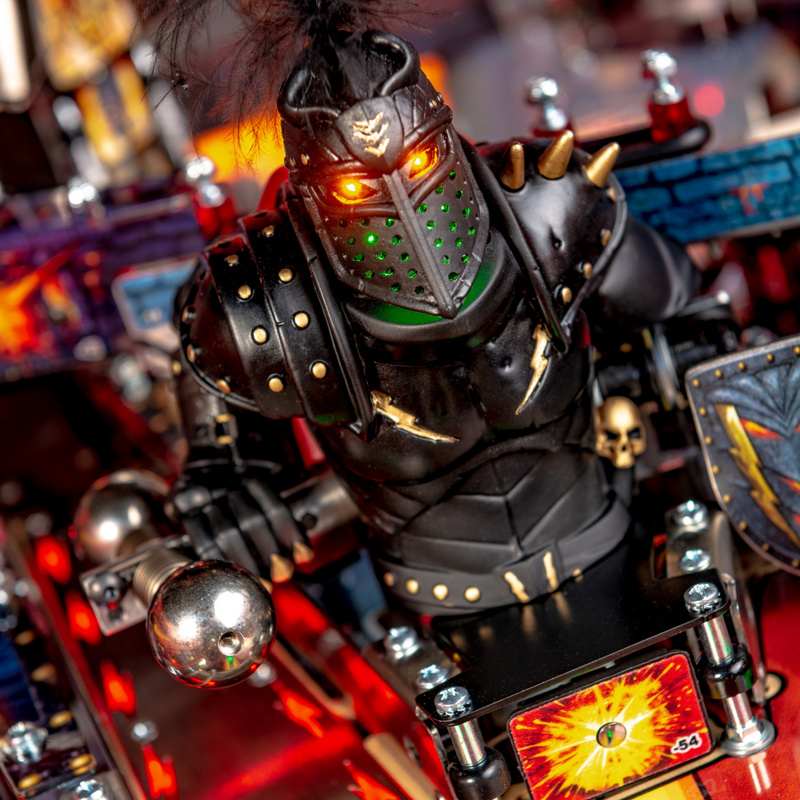 domestically and abroad,” said Gary Stern, CEO of Stern Pinball. operations, Doug brings a vast amount of experience to his new position.